Countdown comics - buying and selling on the internet. 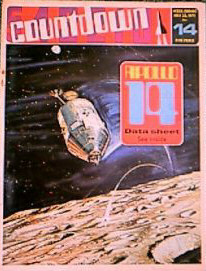 Countdown Comics first issue was on 20th February 1971. By this time the brilliant TV21 comic was running out of steam, with the last issue of TV 21 and Joe 90 being issued on 25th September 1971. TV 21 'merged' with Valiant, but really it was the end for that particular publishing phenomenon. Countdown Comic took over with a Gerry Anderson strips of the sublime UFO. 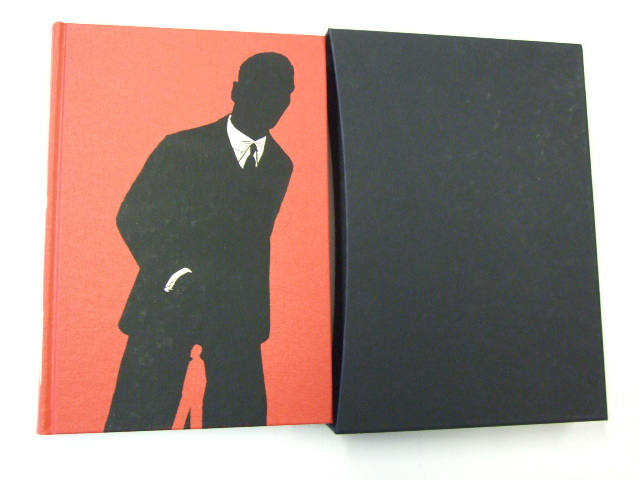 In addition, it picked up the Doctor Who strip to become the powerhouse of TV related comics in the early 1970s. The strips were well drawn, and a number of staff from the old TV 21 comic contributed. In 1972 after 58 issues, Countdown became TV Action, and ran for 72 further issues before its demise on 15th September 1973. During this time it also published reprints of a number of old TV 21 strips of Fireball XL5, Thunderbirds, Captain Scarlet, Stingray and the quirky Secret Service. Copies of Countdown and TV Action are prized for the Gerry Anderson and Doctor Who related strips and stories.